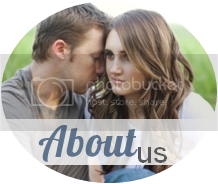 Kevin and I had a fun date night - December 1, 2012 (yes late I know) - but I just have to share this photo first. Of course he got peach rings candy for his kit...lol. 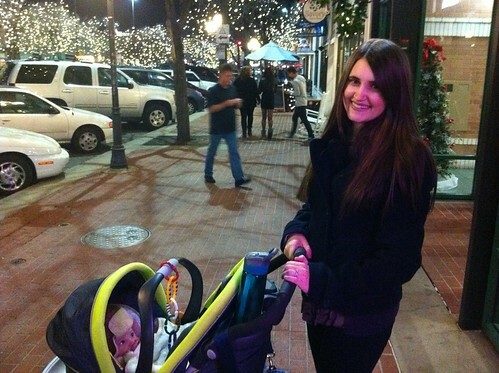 We hit up downtown FoCo for a little date night and of course, we took the babe. The lights everywhere were a pretty touch. We checked out some fun stores. 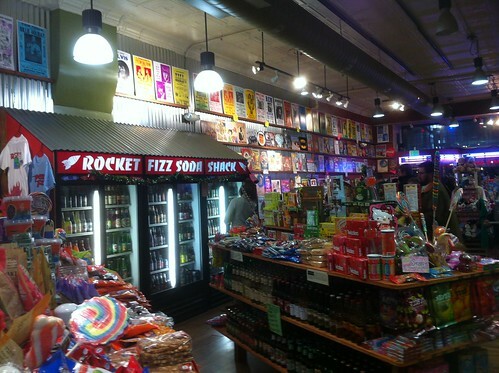 We checked out Rocket Fizz...an amazing candy store!!! 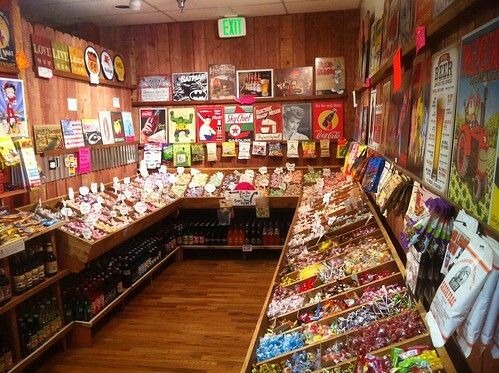 I am not a big fan of just eating candy or drinking soda but I love this candy store! It is a very fun one. They have tons of soda throughout the whole store, even 47 different kinds of root beer! I just feel like it is kind of a waste of money haha...I'd rather have ice-cream, frozen yogurt, a cupcake, or some clothes lol. 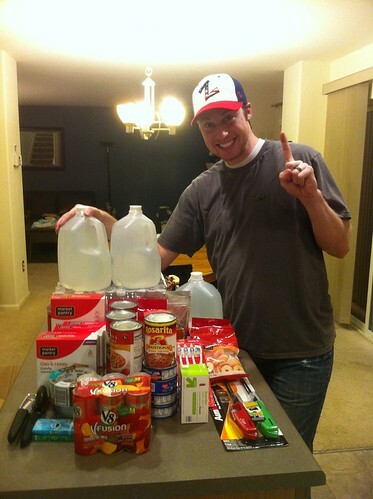 But Kevin got some soda and he got a winner. The winner is on the left...cream soda. 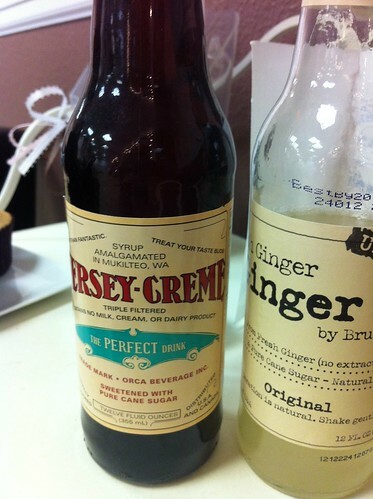 The one on the right...ginger ale was sick-nasty. But the left one was divine. I wished I got one. 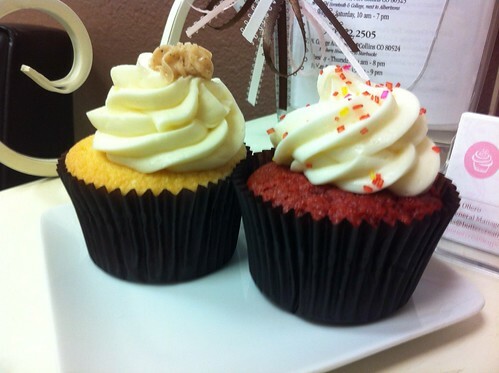 We also stopped by Buttercream Cupcakery and each tried a cupcake from there. I had been wanting to try that place for awhile. Kevin chose eggnog (ew) and I chose red velvet (win). Afterwards we split our ways - Kevin and I - as he wanted to watch some game on TV lol. I then watched The Hunger Games with my mom and brother, Zach. They both loved the movie and I let them in on the background of the movie since I read all the books. Great night! You can't go wrong hanging out downtown Fort Collins! Fort Collins is great. I have lots of family around there. That candy store is precious. 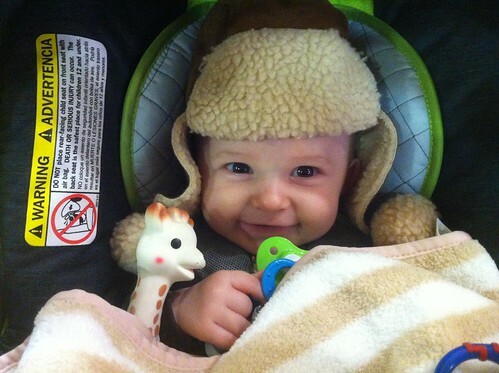 And so is that sweet little babe of yours!